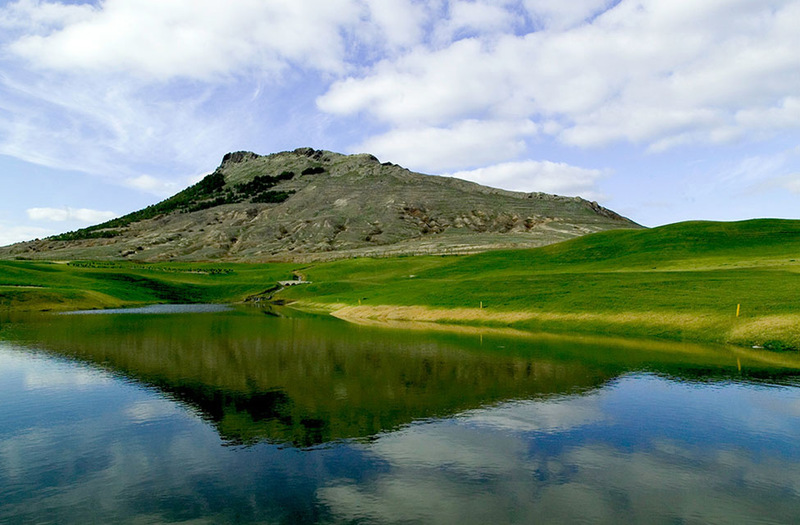 Madeira and Porto Santo are the ideal places for golf players to experience the best of golf. The excellent weather, stunning sights, three exceptional golf courses, and an amazing setting provide all professional and amateur golfers with a challenging game. 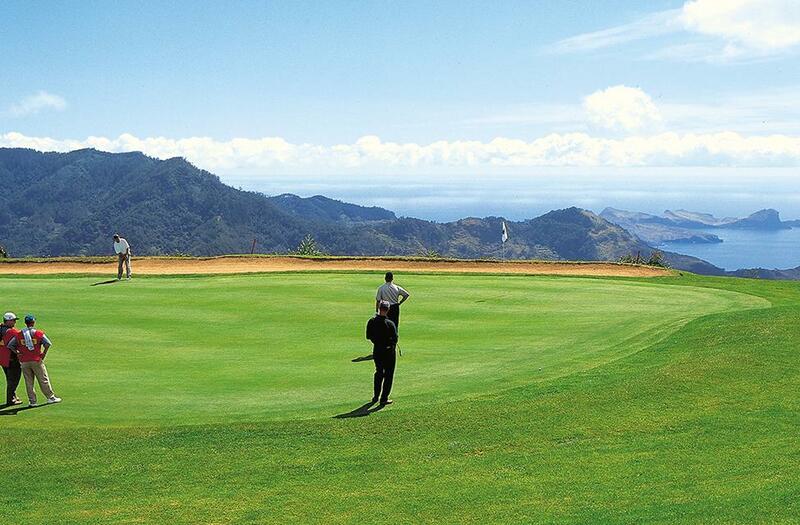 Put your technique to the test in Madeira (Palheiro Golfe and Santo da Serra Golf Club) or in Porto Santo (Campo de Golfe do Porto Santo).